At the beach! In the street! 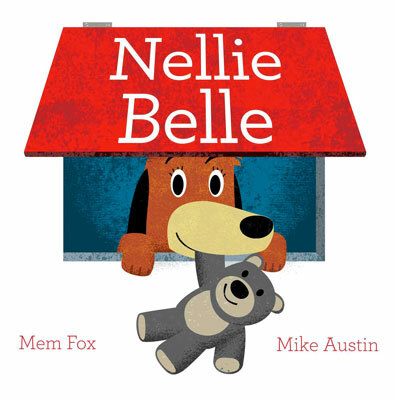 Nellie Belle has friends to meet! Wouldnt you like to join her? 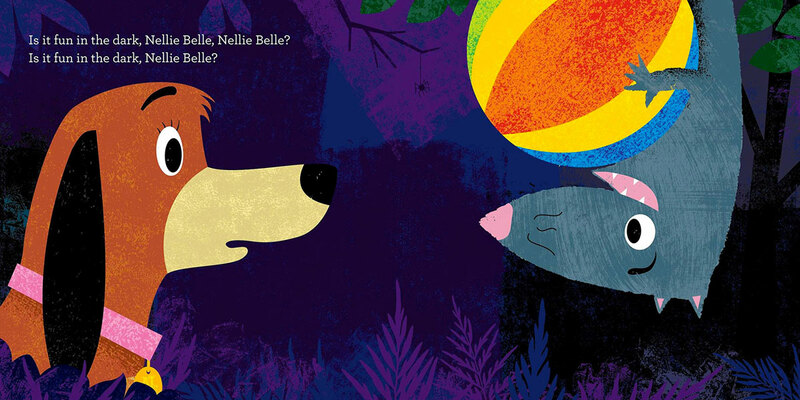 Meet Nellie Belle, a dog who has fun ... everywhere! Well mostly.